Having hair problems? Worry no more! PURA D’OR Lavender and Vanilla Argan Oil Healing Conditioner will tame the wildest hair and strengthen its roots. With a premium plant-based formula, it embodies the ability of nature to efficiently enhance beauty. 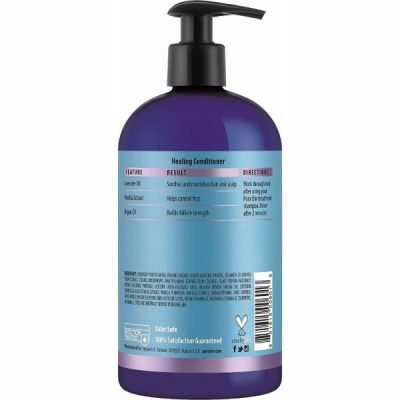 This conditioner is one of the top natural hair care products in the brand’s collection. The fusion of science and nature produced an effective product that is natural and organic. Using the conditioner will heal the damages to the hair. PURA D’OR Lavender and Vanilla Argan Oil Healing Conditioner is made with the fusion of several organic ingredients. The blend of oils, extracts and vitamins make the ultimate formula for hair conditioner. 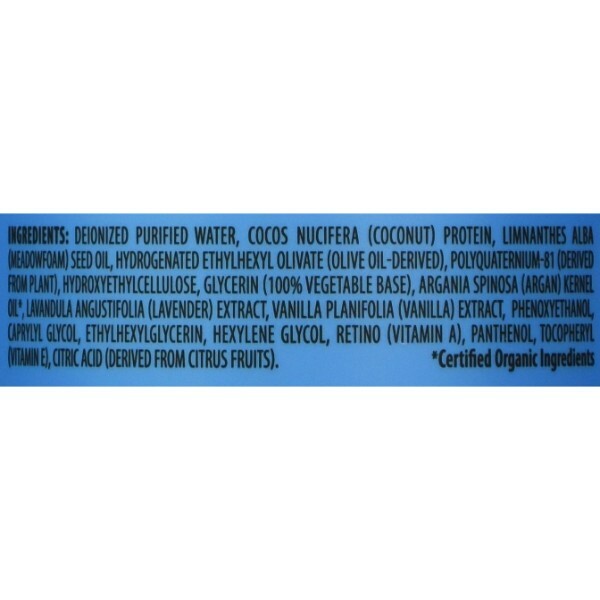 There are no added harsh ingredients which make it completely safe for use. There are also no chemicals that can be harmful to the hair. 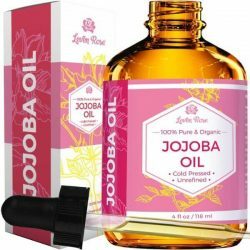 Lavender Oil, Vanilla Extract, and Argan Oil bring an abundance of nutrients and vitamins to the formula. The use of organic quality ingredients helps in creating a unique blend that brings out the best features of the hair. It instantly transforms the hair and even provides long lasting effects. It builds strength for the hair and its roots. It also boosts the shine and thickness of the hair. The pure blend of natural ingredients will work its magic on all types of hair. Wild hair will be tamed and easily detangled with its smoothening formula. Damaged hair will be treated with the abundance of nutrients that it provides. 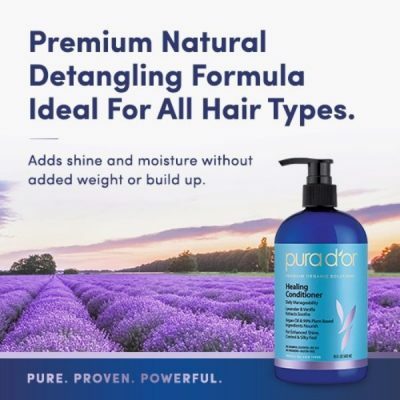 PURA D’OR Lavender and Vanilla Argan Oil Healing Conditioner will build the strength of the hair roots. Thin, brittle hair will have a heavy and luscious body that with an intense shine. Only the best products are used in making the healing conditioner. It brings a pure and efficient performance. Free from harsh chemicals, the gentle formula will deliver a sensory experience along with long lasting effects. Notice instant results after just one wash! 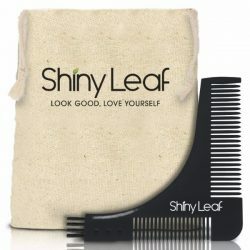 Promotes healthy growth of hair. 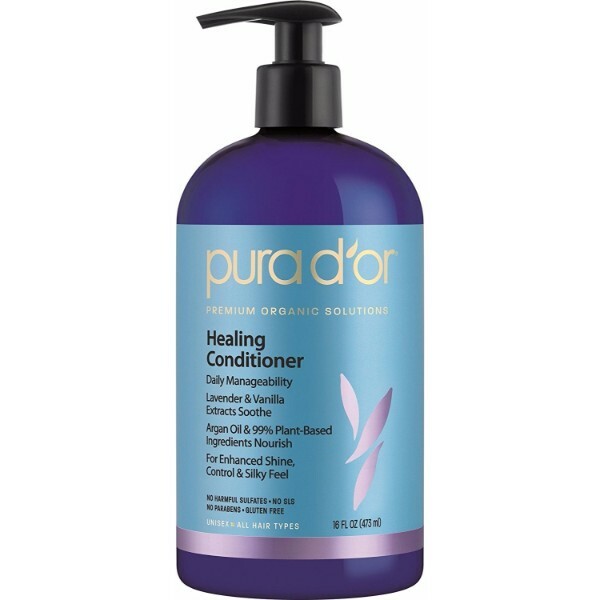 PURA D’OR Lavender and Vanilla Argan Oil Healing Conditioner makes use of pure natural ingredients. It fused science and nature to get the perfect blend of premium formula. 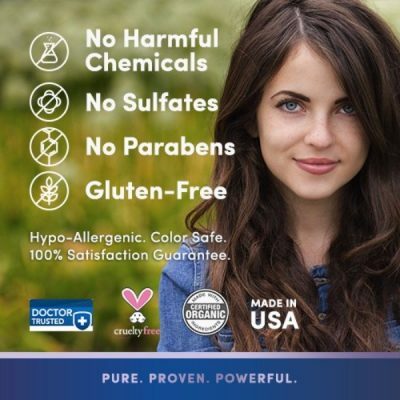 Hypoallergenic and did not use any harmful chemicals. Delivers great strength to the body and the roots of the hair. Brings intense shine and volume. 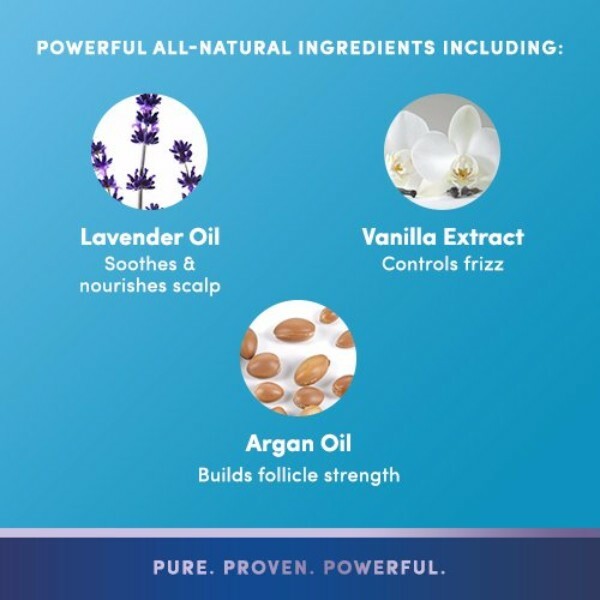 Gentle formula that can be used for all hair types. Nourishes the scalp and the roots. Wet hair with water. Squeeze a generous amount of the conditioner to the palm. Apply it on the scalp and knead gently. Make sure to massage the body of the hair for at least two minutes. Rinse thoroughly with warm water. Avoid direct contact with eyes. If contact occurs, wash immediately with water. Keep out of reach of children. Keep in a cool storage. For long lasting results, use PURA D’OR Lavender and Vanilla Argan Oil Healing Conditioner daily. 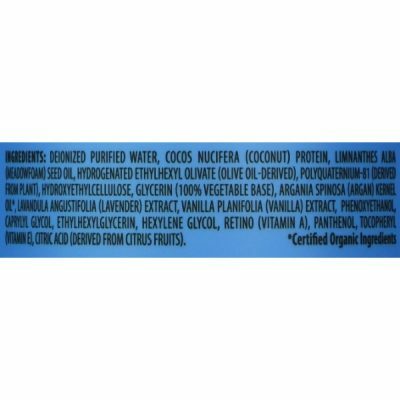 Deionized Purified Water, Cocos Nucifera (Coconut) Protein, Limnanthes Alba (Meadowfoam) Seed Oil, Hydrogenated Ethylhexyl Olivate, Polyquaternium-81 (Derived from plant), Hydroxyethylcellulose, Glycerin, Argania Spinosa (Argan) Kernel Oil, Lavandula Angustifolia (Lavender) Oil, Vanilla Planifolia (Vanilla) Fruit Extract, Phenoxyethanol, Caprylyl Glycol, Ethylhexyglycerin, Hexylene Glycol, Retinol (Vitamin A), Panthenol, Tocopherol (Vitamin E), Citric Acid (Derived from citrus fruits).